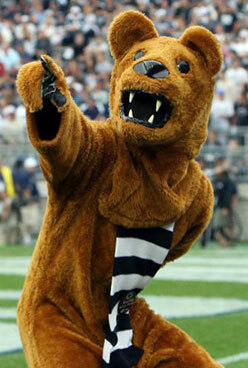 Thank you for your interest in joining the Greater Pittsburgh Chapter of the Penn State Alumni Association. Membership is open to all Penn State Alumni, supporters or friends of Penn State living in the Greater Pittsburgh Area. Membership in the national Alumni Association is not required to join our Chapter.